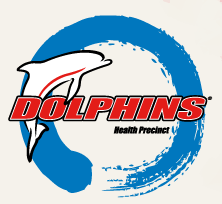 We offer Dolphins members a 10% discount on out of pocket expenses for general dental treatment. 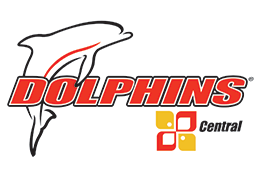 Make sure to present your Dolphins membership card at reception. Please be advised that terms and conditions apply.